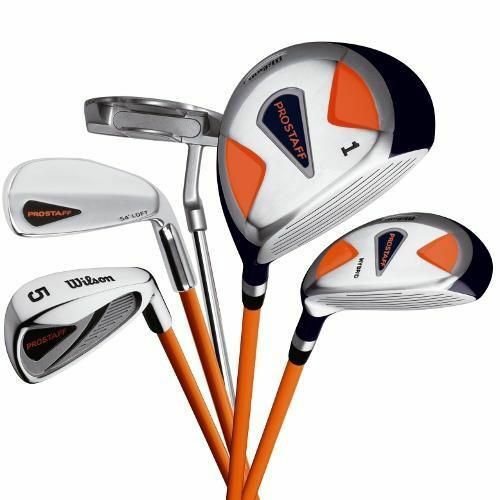 Wilson ProStaff Junior Set is a perfect starting set of clubs for a younger golfer. 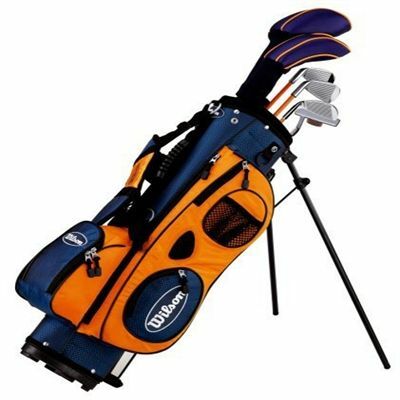 It contains each type of golf club which a player may need. It is ideal for ages from 9 to 12. Junior graphite shafts are designed to match the youth swing speed. 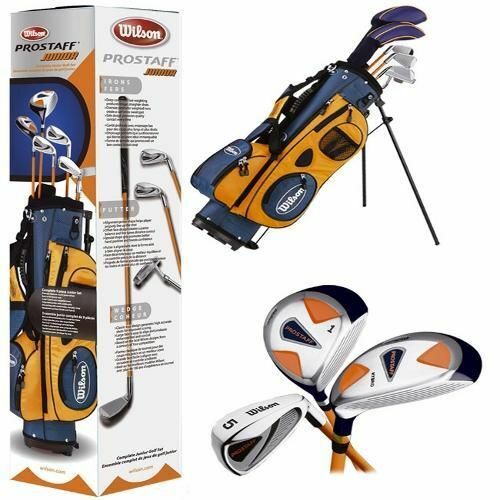 for submitting product review about Wilson ProStaff Junior Set.